This lightweight aluminum cart accommodates up to 195-lbs, making it easy to transport your watercraft longer distances without any hassle. 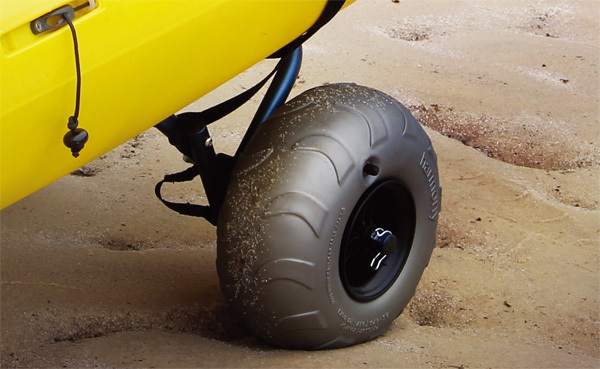 The carrier's V-shape and foam bumpers cradle the craft's hull, and dual kickstand feet hold the dolly steady as you load the kayak or canoe. 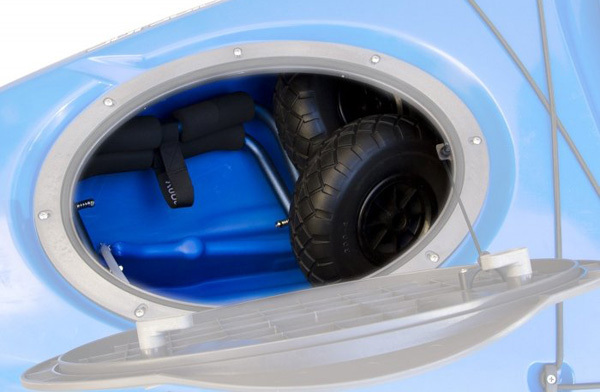 This Kayak Cart is a classic kayak cart that being very popular and sell very well. It can be easily put into the kayak cockpit when padding. It also can be use as a SUP Trolley. 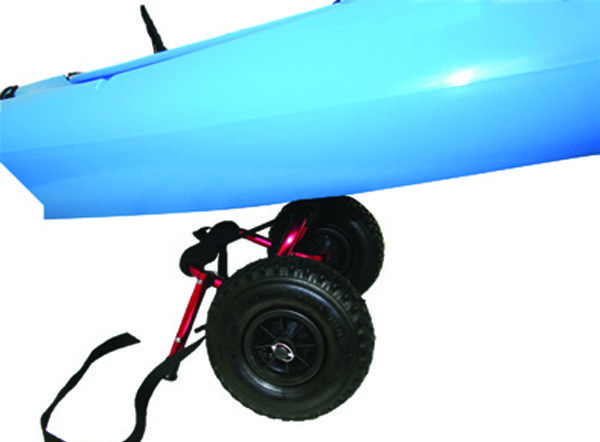 Looking for ideal Kayak Dolly Collapsible Manufacturer & supplier ? We have a wide selection at great prices to help you get creative. All the Kayak Dolly Collapsible Flat Free are quality guaranteed. We are China Origin Factory of Kayak Dolly Flat Free. If you have any question, please feel free to contact us.